It is the Legends all by themselves this week, which is humorous when you realize the episode was about a time loop. No need to break format, so you can read my Legends of Tomorrow review below. There will be spoilers throughout! I don’t know if it is because it is the month that Valentine’s Day falls on, or if it is a coincidence, but Netflix has released a few romantic movies this month. 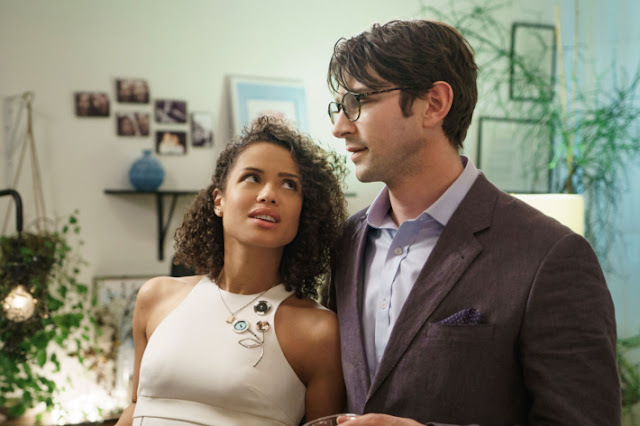 After last week's release of When We First Met, now comes their newest one: Irreplaceable You, a movie about a couple going through one of them getting a cancer diagnosis. Continue below to read more about the film. There will be slight spoilers throughout. Marvel has this superhero thing down by now. Their movies are formulaic, and if you like that formula, those movies are joys to watch. But every now and then the formula changes. Captain America: The Winter Soldier did this. It changed the face of the Marvel Cinematic Universe and redefined what a superhero movie could be. 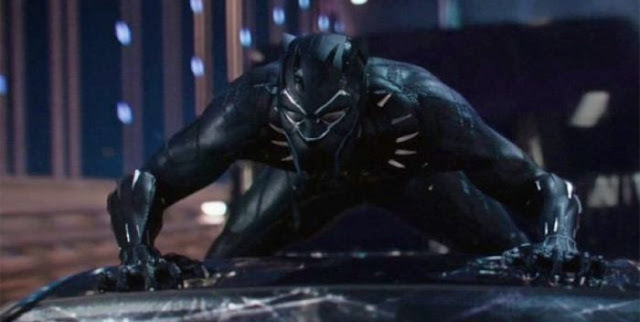 Marvel's newest venture - Black Panther - did the same thing. Continue reading to see more thoughts on the newest MCU film. 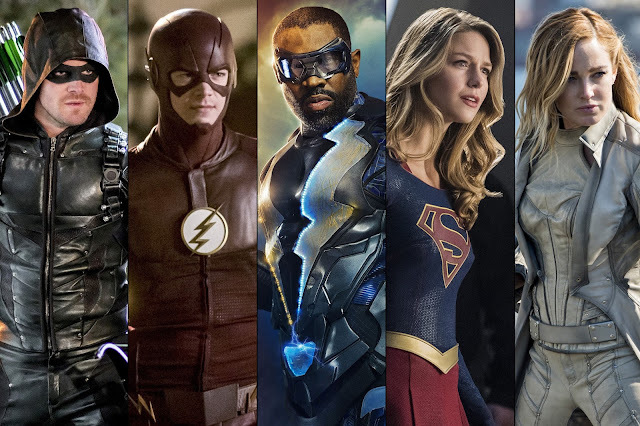 There was a light load this week in the Arrowverse, but it was also the return of the Legends. It is nice to see one of the funnest shows on TV come back, especially with the special guest that it had! Black Lightning also aired, and we finally got some serious storytelling done from it! Continue reading to see my reviews of the two Arrowverse episodes this week, and as always, know that there will be spoilers throughout. Formulaic movies can be fun. It's like going into your favorite restaurant. You know exactly what you're going to get. But they also run the risk of being too repetitive. That is especially the case with a movie about repetition. That brings us to When We First Met - Netflix's newest original film. There will be spoilers below. This week, the Arrowverse had the last episodes of Supergirl, The Flash and Arrow for a while. So they had big important things happening. Meanwhile, Black Lightning had a leap forward in its story as well. There were a strong crop of episodes this week, and it'll be interesting to see how next week goes when Legends returns along with only Black Lightning. This week was all over the place in terms of tone and structure. Each show proved that they have their own identity. Yet there were some strong connections to each other as well. Week 12 of this season of the Arrowverse is in the bag. Below you can find reviews of the 4 episodes that aired this week, along with some speculation towards the future.